Great stories happen everywhere. And great films can be made anywhere. Enter Hometown Heroes — a crowdfunding rally looking for the next generation of filmmakers making movies with local community and resources: talent, locations, production houses and partners, presented by Seed & Spark and The Duplass Brothers. Presented in partnership with the MA Film Office, The Hometown Heroes Rally invites filmmakers from across the country to bring diverse stories rooted in real communities to the screen. Up to 5 winners will have their narrative feature executive produced by the Duplass Brothers and receive up to $25,000 in cash. To participate, launch a crowdfunding campaign on Seed&Spark for a narrative feature film in your hometown, and start building your audience. Your “hometown” can be where you’re from, or the town or city you currently call home. The 10 successfully funded campaigns with the most campaign followers (raising a minimum of $7,500 in cash) will go on as finalists to pitch The Duplass Brothers. Up to 5 campaigns may receive the grand prize, and all participants will receive personalized local crew concierge from Cinematcher. Win up to $25,000, your film executive produced by the Duplass Brothers, and a 16TB hard drive from G-Tech! 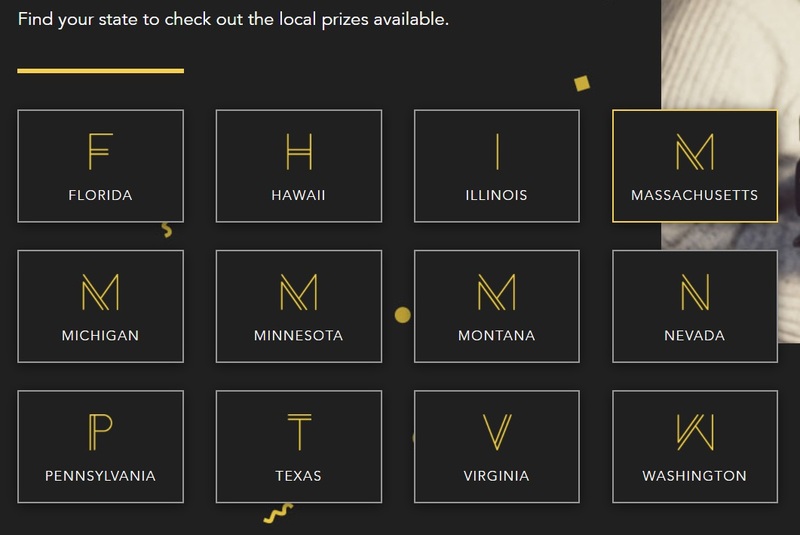 In addition to the grand prize, we’ve partnered with film commissions, brands and organizations all across the country to provide local prizes covering everything from funding to marketing, which will be awarded throughout the rally based on audience support. Launch a crowdfunding campaign on Seed&Spark raising at least $7,500 in cash. Campaigns can be for any phase of filmmaking, from development through post. All campaigns must run from September 12 – October 13, 2017. You must submit your campaign for review by August 25, 2017. Read more about our review process. To qualify, you must gather at least 500 campaign followers on Seed&Spark by October 13, 2017. Followers include all contributors, as well as anyone who clicks “follow” from your campaign page to receive your email updates. You must also post 2 project updates a week during your 30-day crowdfunding campaign; at least 1 update during the campaign must contain video content original to the campaign. Finalists will be announced on October 16. If you are a finalist, you’ll have 10 days to prepare a 30-second video pitch to The Duplass Brothers about how much of $25,000 your project should receive, and why The Duplass Brothers should executive produce your film.